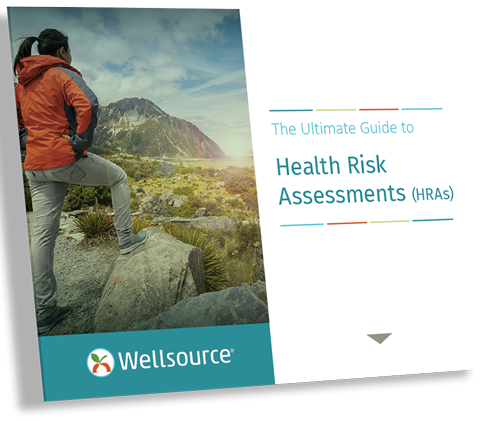 Download our guide to learn everything you’d ever want to know about health risk assessments, from compliance consideration to integration options. Wellsource sets high standards for quality and improvement. 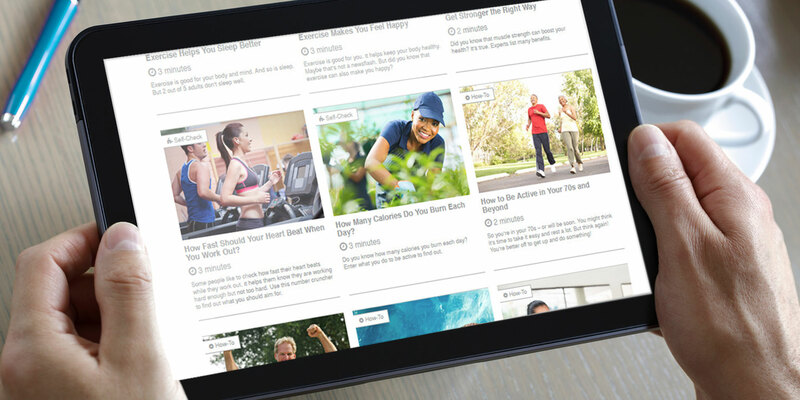 Professionals throughout the health and wellness industry use the WellSuite® IV Health Risk Assessment and WellSuite IV Health Shelf® Self-Management Tool to stay compliant, improve population health, and prioritize resources to reduce costs. 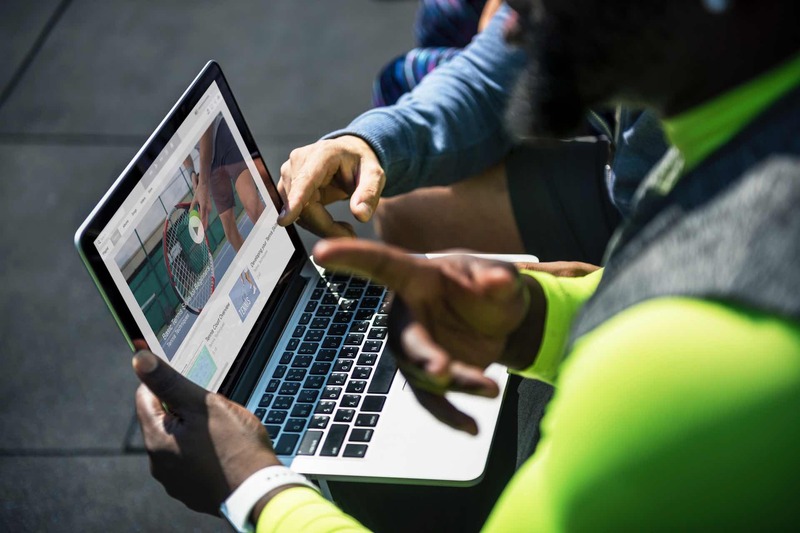 Today, Wellsource continues to harness the power of technology to create scientific, evidence-based health risk assessment solutions and wellness tools that deliver actionable data so health and wellness professionals can achieve better outcomes and compliance. 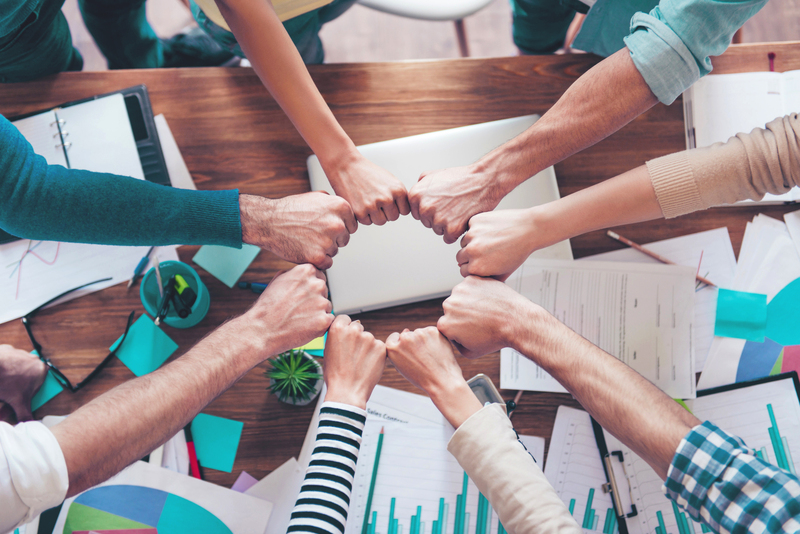 Want to know more about products that inform and inspire? Increase engagement with three-dimensional branching logic and clean interface. 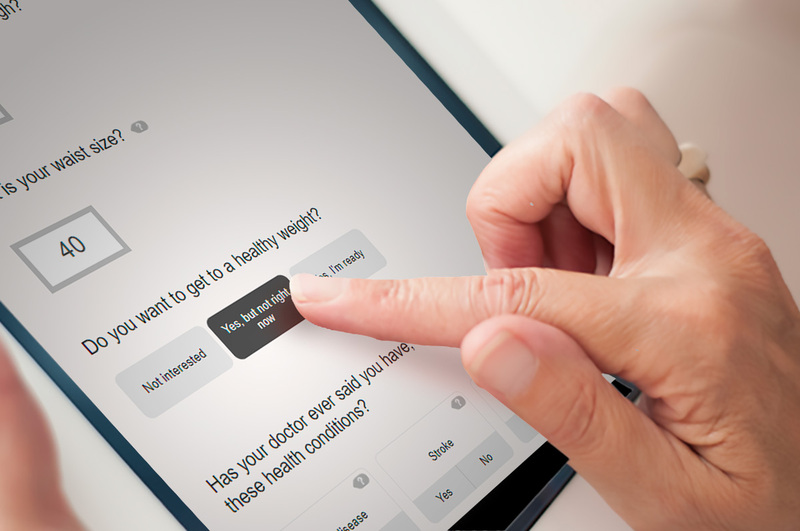 A personalized experience allows you to collect more data in less time than other Health Assessments. Our health risk assessments and reports deliver actionable data. It’s what drives more informed decisions and leads to improved outcomes. Promote health. It’s what we’ve been doing for 40 years using evidence-based research to design assessments and health promotion products. 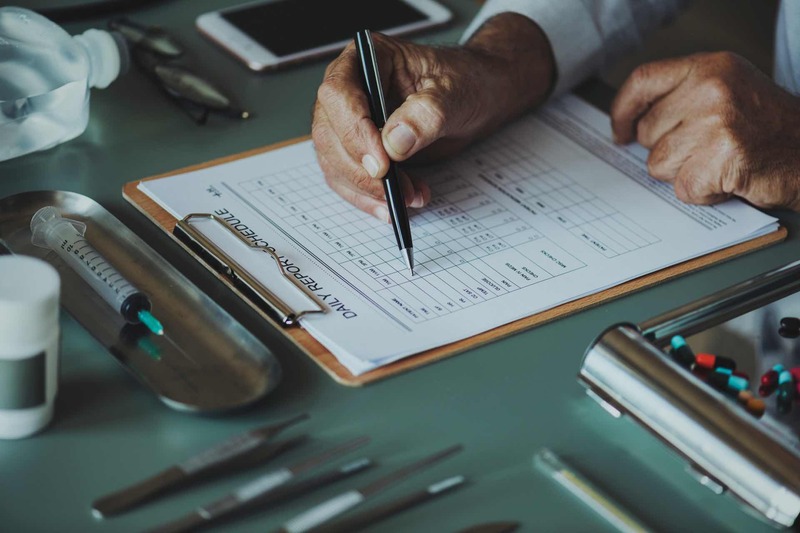 Our NCQA-certified Health Risk Assessments and Self-management tools meet the highest quality standards in the industry for health information products. 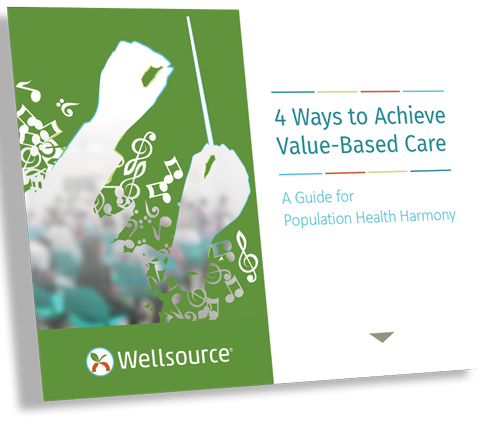 WellSuite®IV HRAs can seamlessly integrate into your solution and programs. 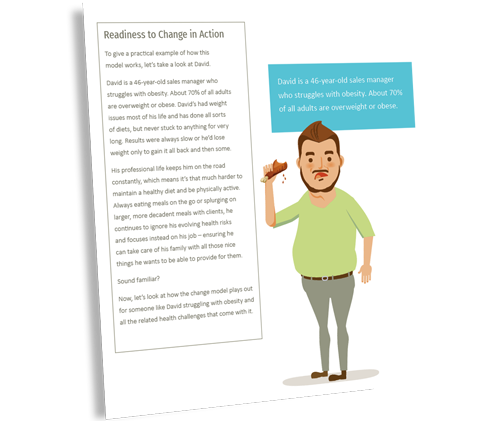 The WellSuite® IV HRA assesses which stage of the change journey an individual is in and prompts the user with change readiness questions where appropriate. 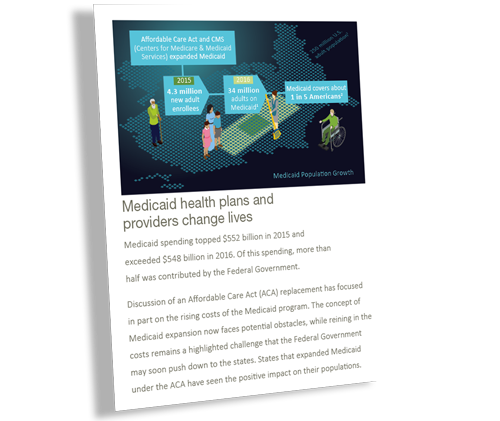 Reverse the trend of rising healthcare costs with our NCQA-certified HRAs. 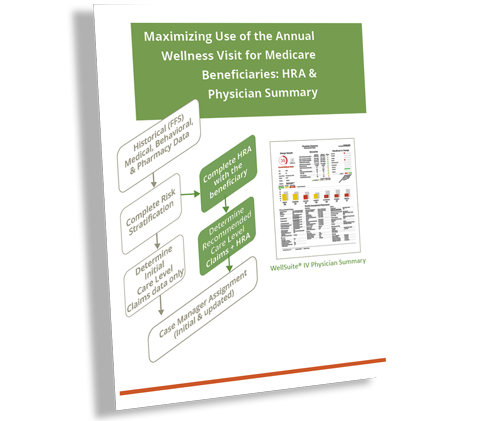 Seamlessly integrate our HRAs into your suite of wellness tools. Claims and biometric data don’t tell the whole story. 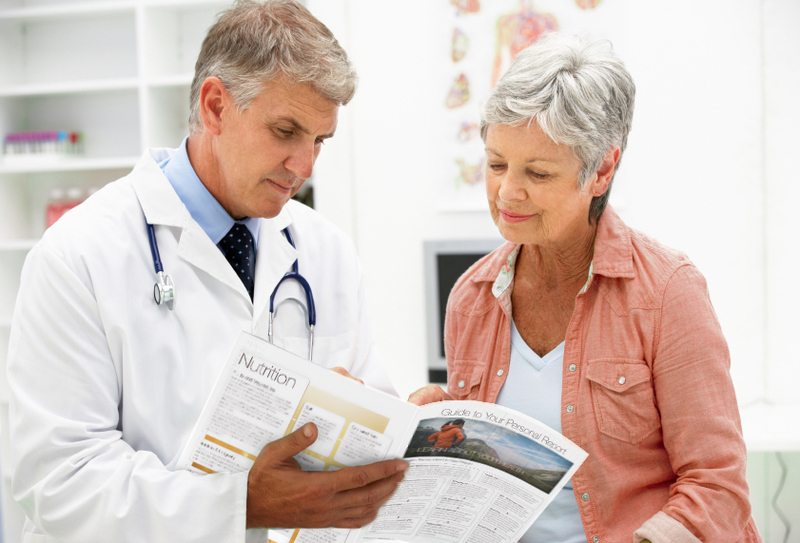 Improve patient outcomes by asking the right questions. 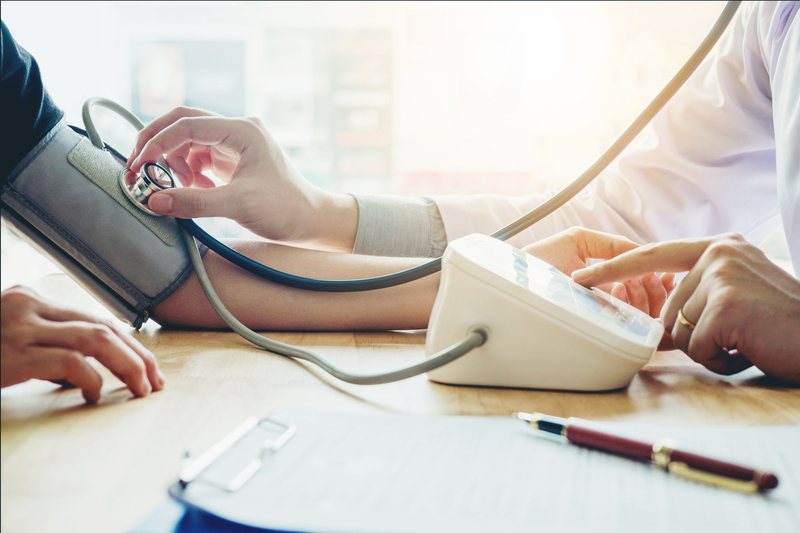 Increase revenue and competitive advantage with our evidence-based HRAs. What makes us happy? 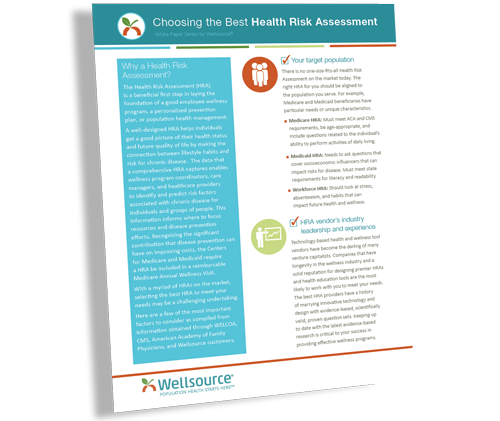 Wellsource looked at HRA reponses from more than 270,000 individuals to find out.